PA-Review of Pastures Australia (09/10) Consultancy-Arche Consulting Pty. 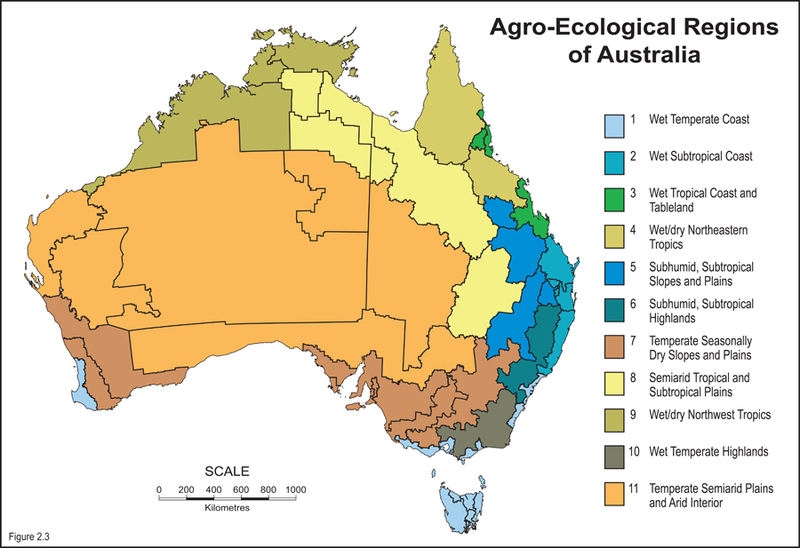 Ltd.
PA-Review of Pastures Australia (09/10) Consult-Reed Pasture Science Pty. Ltd.
PA-Review of Pastures Australia (09/10) Consult-Productive Pastures Pty. Ltd.
Management of white fringed weevil and similar species in lucerne.